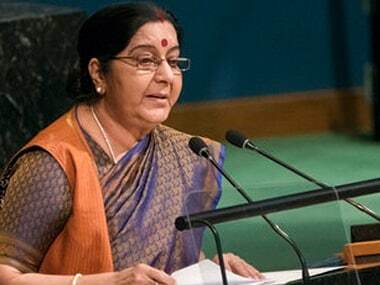 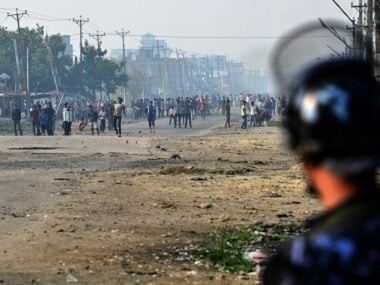 External Affairs Minister Sushma Swaraj is slated to travel to Kathmandu on Thursday to discuss issues of "mutual interest" with top Nepal leaders just days ahead of the formation of a new government. 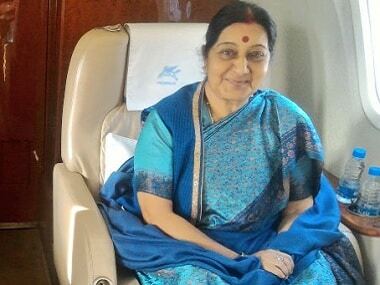 Even as the political situation in Nepal remains fluid, Sushma Swaraj will embark on a visit to the Himalayan nation from 1st to 2nd February. 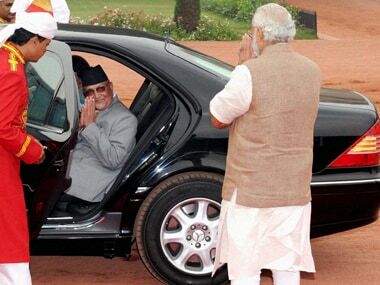 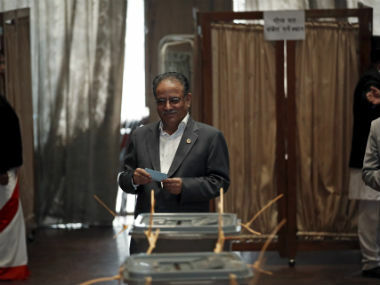 Narendra Modi has congratulated outgoing prime minister of Nepal Pushpa Kamal Dahal 'Prachanda' for successfully conducting local elections in Nepal. 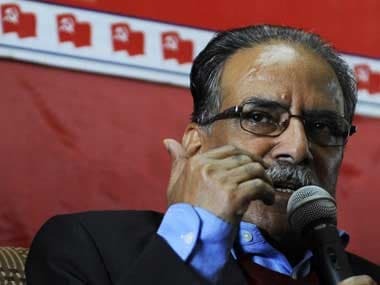 Nepal prime minister Pushpa Kamal Dahal 'Prachanda' on Wednesday resigned after a brief stint of nine months. 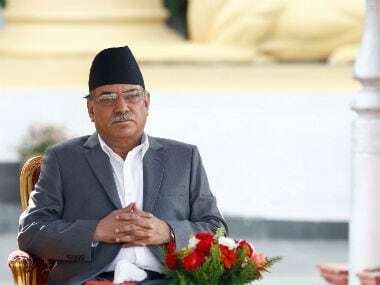 Nepal prime minister Pushpa Kamal Dahal 'Prachanda' resigned on Wednesday evening, paving way for Nepali Congress President Sher Bahadur Deuba to become the next prime minister.